Giveaway: Tickets to the Australian Open Sponsored by Dove! Hi ladies (and gents who will probably read this one post)! Guess what?! I have tickets to the day session of the Australian Open to give away, for Wednesday, January the 18th! 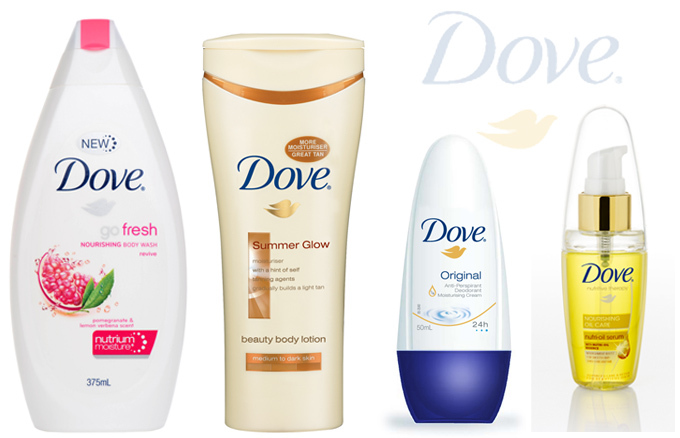 The tickets are very kindly sponsored by Dove, who will be hosting an open marquee at the tennis, where beauty lovers will be able to learn more about their skin and grab some fun samples along the way. Here are some of the samples that you can pick up! The competition closes at 12:00AM Monday, January 16th. I will be in contact with the winner via email. Please respond by 12PM on Monday the 16th of January, or I will have to re-draw the winner!